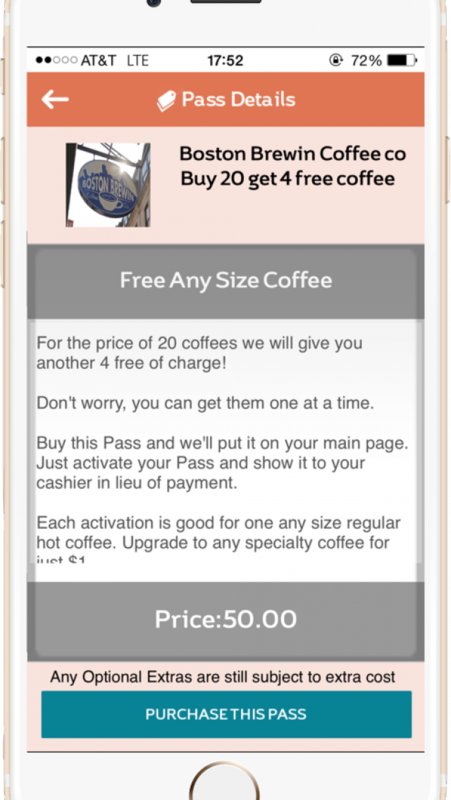 Visit Chooseyourpass.com to get early access. Pass gets more for your money. Frequent any coffee shops? Go out for lunch regularly? 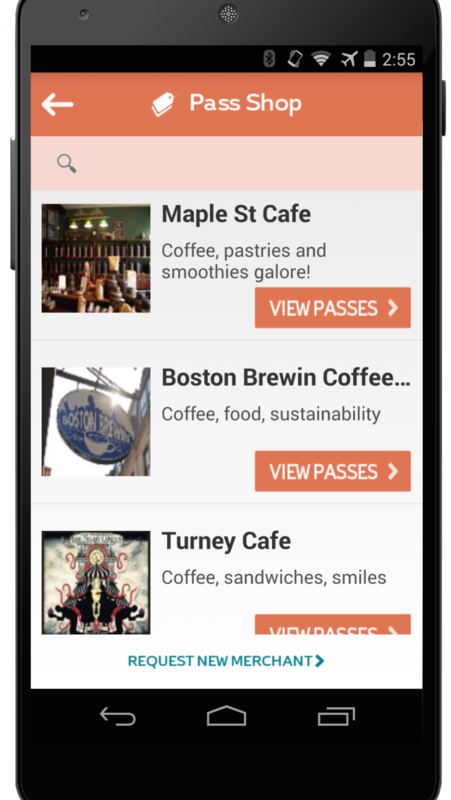 Pass lets you buy in bulk the things you get day-to-day, and gets you more for doing so. Buy a subscription or package Pass to start getting more for your money at your favorite local businesses. 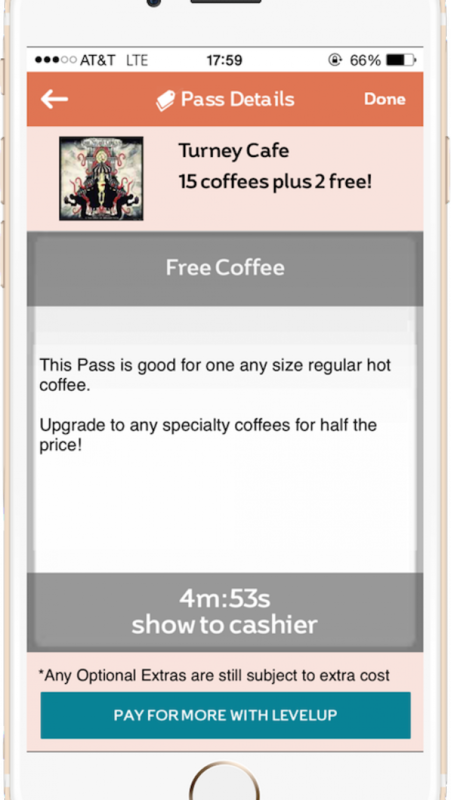 Pass makes it simple to get more for your money. Frequent any coffee shops? Go out for lunch regularly? 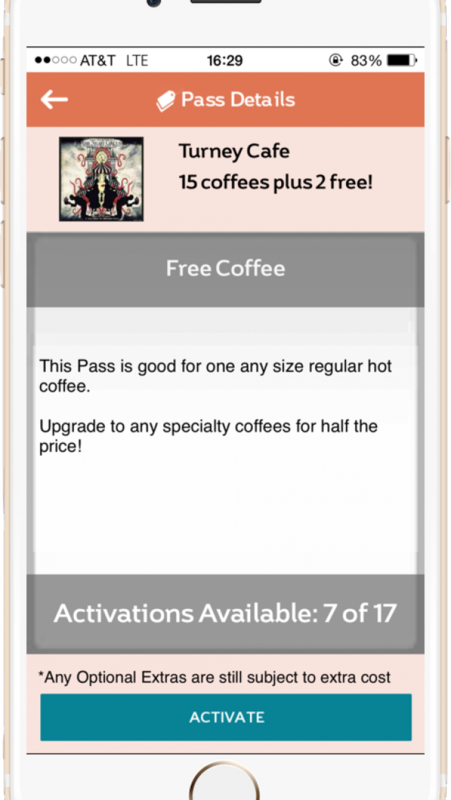 Pass lets you buy in bulk the things you get day-to-day, and gets you more for doing so. Buy a subscription or package Pass to start getting more for your money at your favorite local businesses.